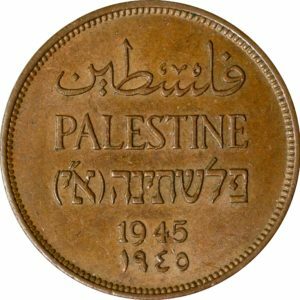 Palestine, 2 mils dated 1945. Grading: XF. Reference: KM 2. 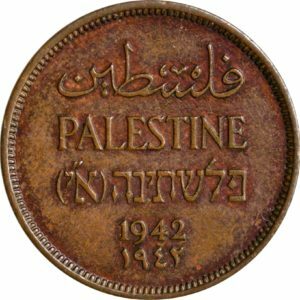 Weight: 7,78 g.
Palestine, 1 mil dated 1942. Grading: XF. Reference: KM 1. 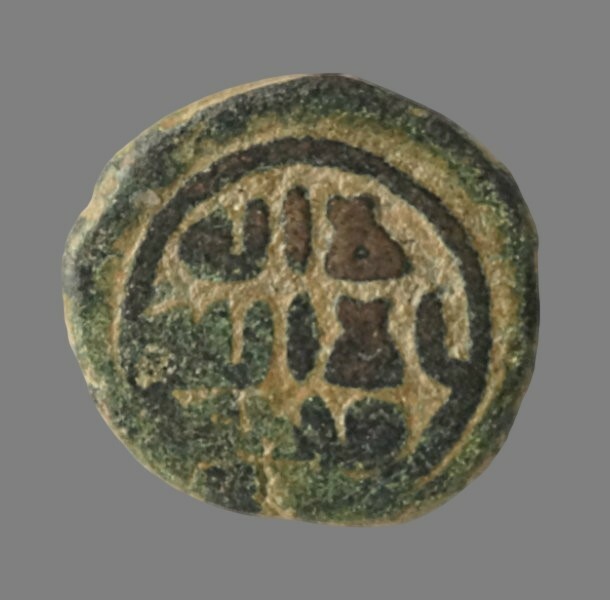 Weight: 3,24 g.
Dirhem dated 1200 (AH 596), struck under Hosam al din Yuluk Arslan. Grading: F. Obv. : Turkish soldier seated cross-legged facing, holding severed head in right hand. Reference: Mitchiner (1977) 1042. 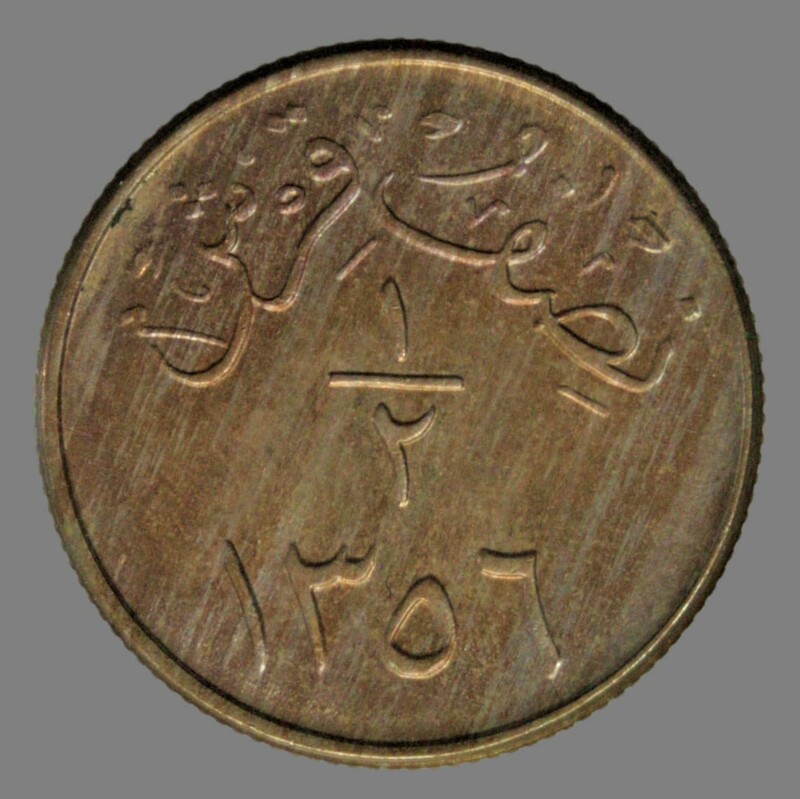 Weight: 19,26 g.
Saudi Arabia, ½ ghirsh dated 1937, struck under King Abdulaziz Ibn Saud. Grading: Mint State. Reference: KM 20.1. 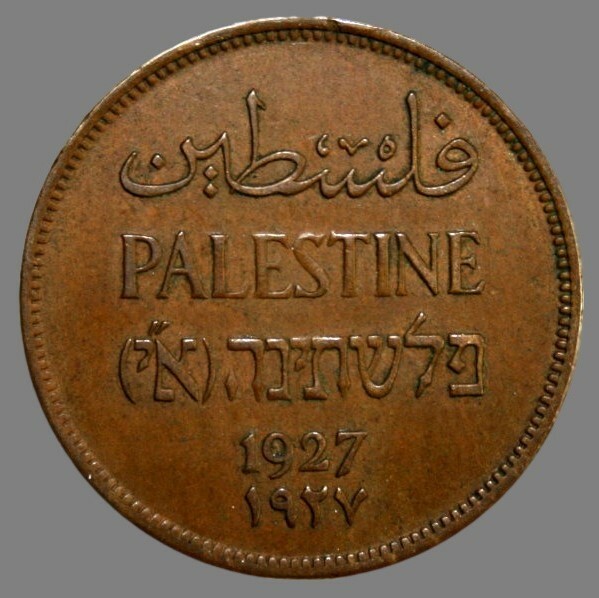 Weight: 5,45 g.
Palestine, 2 mils dated 1927. Grading: VF. Reference: KM 2. 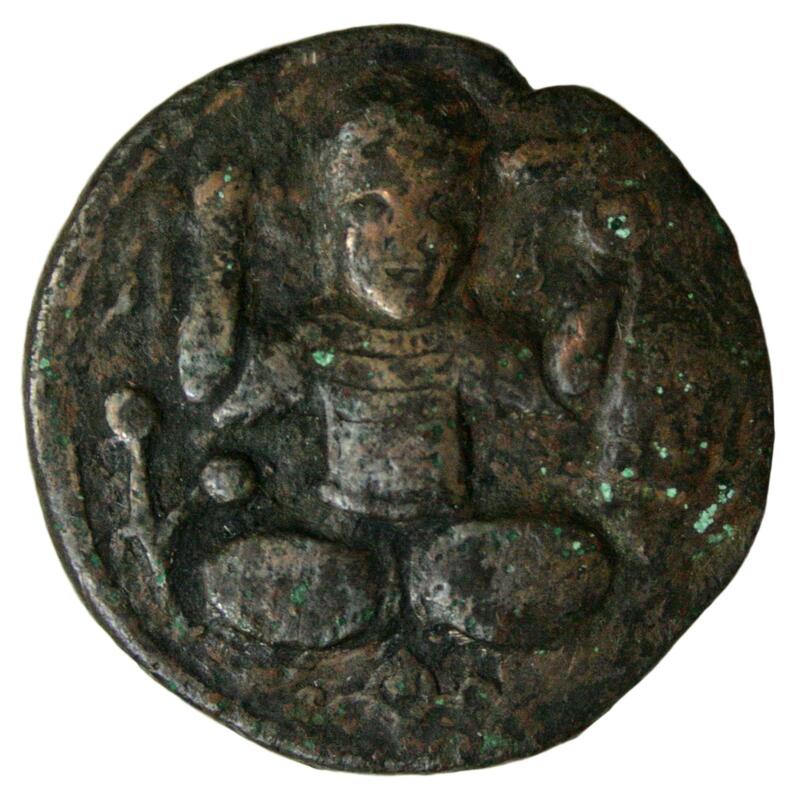 Weight: 7,86 g.
Fals from the Omayyad Caliphate pre AH 87 (before 705 AD), struck in Damascus. Grading: VF. Obv: «There is no God but Allah, the single». Rev: «Mohammed is the Prophet of Allah». References: Mitchiner (1977) 61:63. One must assume that this coin was stuck one time before AH 87 (Broome 2006: 14-15.). Weight: 5,48 g.
© 2018 Marius Denarius Enk. UI/UX Design & Full Stack Development: FantasyLab.